UXBRIDGE -- Gearing up for the printing industry's largest annual exhibition in North America, Xerox Corporation will cap a number of recent product introductions by demonstrating a dual-print engine design that sets a new speed record for duplex black-and-white cut-sheet printing systems. 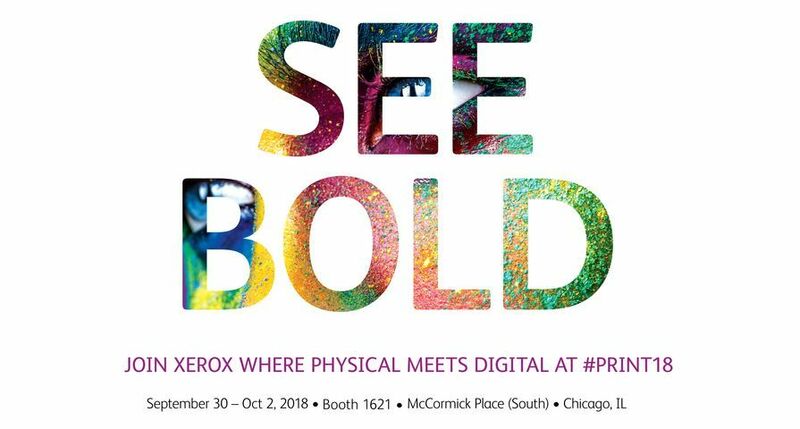 Xerox will take the wraps off the new system at Graph Expo this week in Chicago, where the company is staging a 15,000-square-foot exhibit of digital technology and software. Operating at 288 impressions per minute - 144 two-sided pages - the company's new twin-engine technology makes the Xerox Nuvera™ Digital Production System run twice as fast with image quality that is equivalent to offset printing standards. 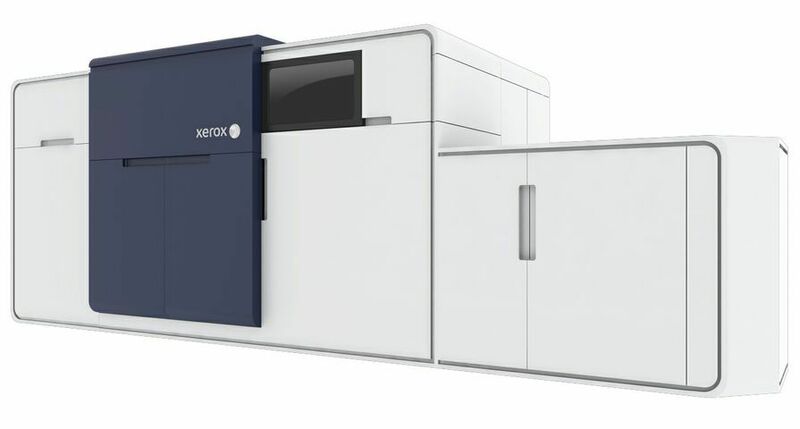 This digital duplex production system, which features two Xerox Nuvera engines physically connected together in one system, can produce books and brochures at a resolution of 4800 x 600 dots per inch, the highest of any black-and-white digital production system on the market. 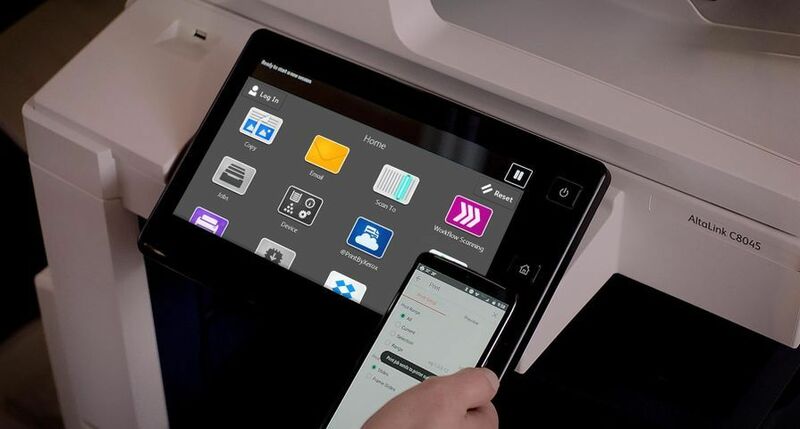 A new Xerox innovation, called "Pass Through Programming," keeps the system running even if one of the engines needs service, providing maximum productivity and uptime for commercial print operations and in-house printing facilities. 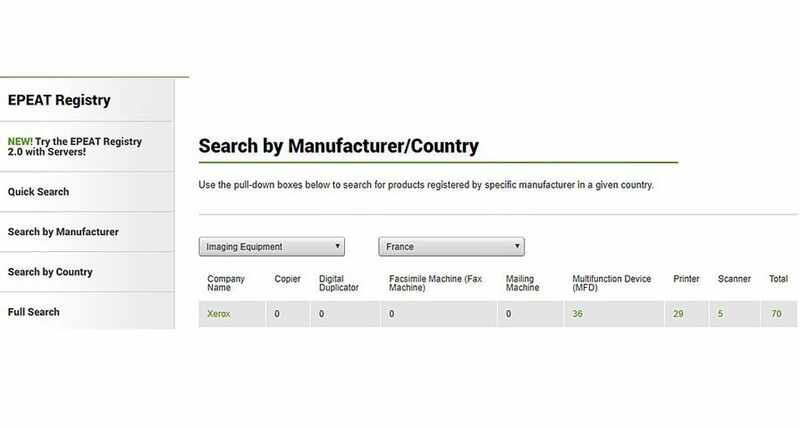 The printing system, based on technology developed by researchers in Xerox labs in Webster, N.Y., and the Palo Alto Research Centre, is supported by more than 50 filed patents. It will launch in the second quarter of 2007 in North America and Europe. In addition to developing dual-engine technology for the Xerox Nuvera digital system, new finishing modules are now available on the Xerox Nuvera 144, making it possible for print providers to automatically staple and stack large quantities of printed documents including booklets, technical manuals and promotional material. 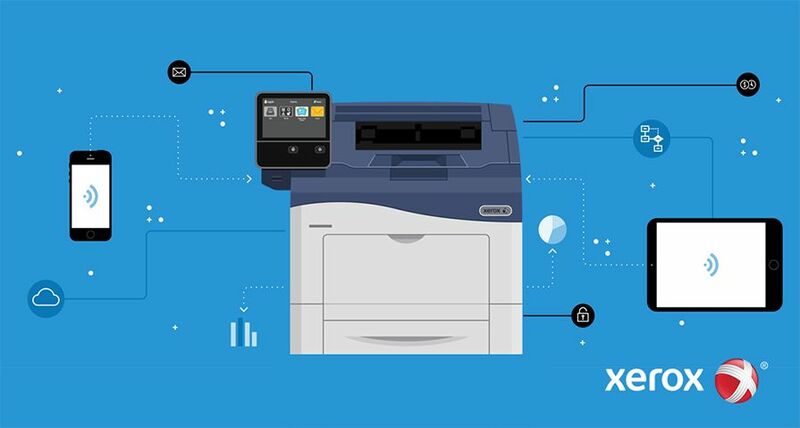 The new offerings are the latest in a series of initiatives designed to strengthen Xerox's leadership in the graphic communications market and help print providers profit from high-growth trends associated with colour and black-and-white digital printing, workflow software, and personalised communications. "Digitisation, personalisation and collaboration are mega trends in the graphic communications industry and beyond," Xerox Chairman and CEO Anne Mulcahy said in remarks prepared for Xerox's Premier Partner Congress, a gathering of leading printing customers at Graph Expo. "We're determined to stay on the right side of those trends, and we're putting our resources behind the fastest-growing and most profitable opportunities." Announced a $54 million acquisition of XMPie, a leading provider of variable-information software. 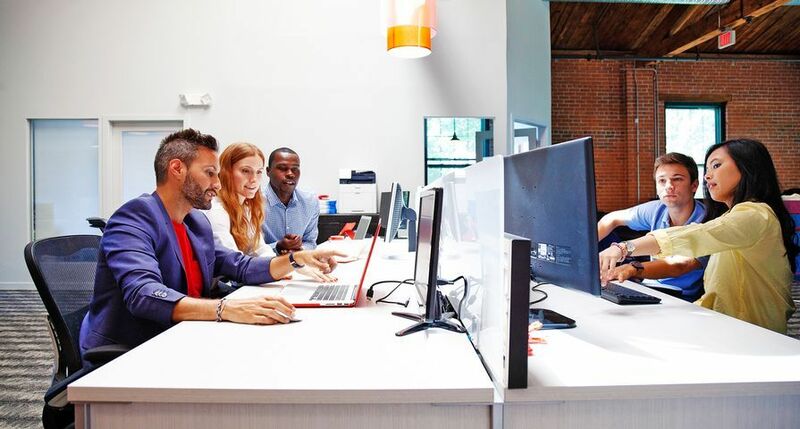 Its offerings enable cross-media personalised marketing programs that bridge the paper and electronic worlds and deliver increased return on investment for customers. Launched the DocuTech™ 180 Highlight Colour system with finishing capabilities that open up new markets for print professionals, enabling them to produce books, brochures and catalogues with highlight colour. A custom-blended colour technology will be available early next year that can, for example, help print providers produce printed material that offers a match to a client's logo. Research shows that printing materials with black plus one additional colour calls attention to relevant information, such as special promotional offers and payment deadlines. 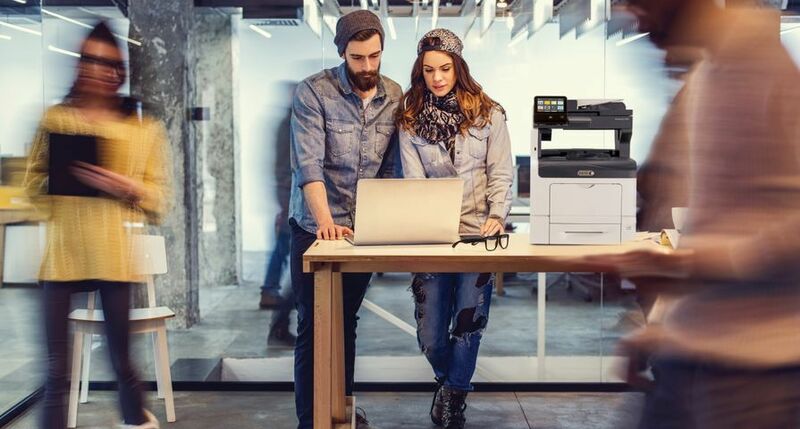 Enhanced its flagship Xerox iGen3 Digital Production Press with imaging software that automatically improves the quality of original photos and helps ensure the best images for documents such as full-colour books, greeting cards and direct-mail pieces. Introduced technology and workflow software that make it possible to quickly and economically print customised teacher's edition textbooks in colour. These books give teachers the content they need to meet state- and region-specific education guidelines. They are suited for production on digital colour printers because they are produced in about one-twentieth the volume of student textbooks. Unveil the Horizon ColorWorks 5000 Booklet Maker for the 50-page-per-minute Xerox DocuColor 5000 Digital Press. It includes several in-line booklet-making features such as creasing, stitching, folding, stacking and three-sided trimming. Launch a high-capacity oversize sheet feeder for the Xerox 4110™ digital family of printers. The feeder enhances overall productivity of the Xerox 4110 by adding 2,000 sheets of up to 330 x 487mm paper. Showcase the Xerox iGen3 Digital Production Press with an in-line ultraviolet coater that applies a permanent sealed coating on documents. Demonstrate its continuing advancements between Xerox FreeFlow and Heidelberg's Prinect architectures with a workflow solution that allows customers to easily integrate and direct jobs between digital and offset printing technology. Xerox's booth also will feature three enhanced print servers, which direct print jobs to digital presses: an iGen3 FreeFlow DocuSP colour server that is five times faster than its predecessor; the Xerox FreeFlow DocuSP 5.1 server with a simple graphic user interface and "hot folders" that make print jobs easier to manage; and the Xerox FreeFlow Accxes Print Server for the Xerox 6204 Wide Format printing system. 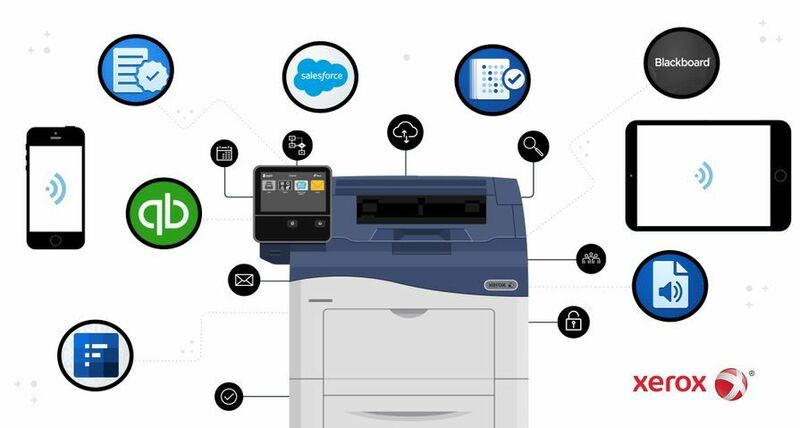 Xerox will host the industry's largest display of digital printing presses, software and workflow solutions at the Graph Expo show in Chicago. 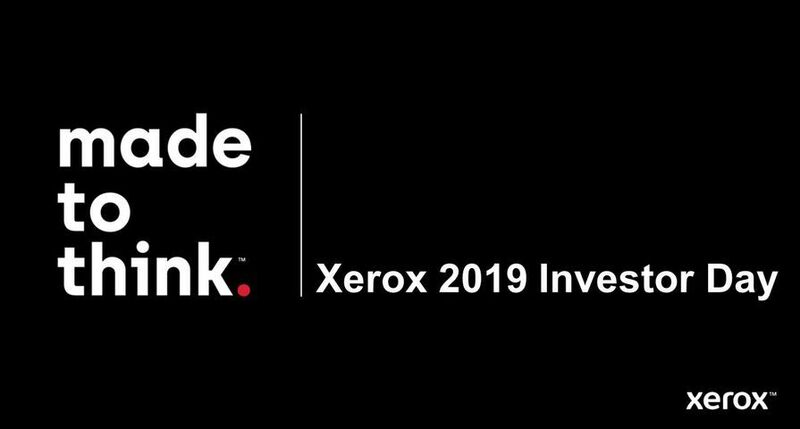 Xerox's exhibit will feature 33 offerings in a booth that is more than three times the size of the Chicago Bulls home basketball court. The company also has a blog to generate discussion and feedback on printing industry issues, trends and related news at www.inthebalanceblog.com.